1. 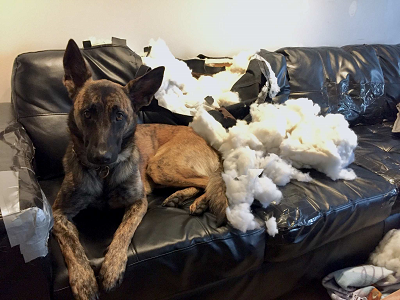 Photo must have Dutch Shepherd in it. 2. One photo per member per monthly contest. 3. You must own the rights to the photo you enter. 4. In the event of a tie, the first photo submitted wins. 5. Admin (Centrop67) has final say. 6. By entering the contest you agree to these rules. * On the 1st of the month the entry thread will be opened. * You have until the 15th to post your entry. * On the 16th the voting thread will be opened. * After ~12pm EST on the last day of the month the votes will be tallied and a winner will be announced. There's a new section at the top of the forum that will display the latest winning Photo. The photo will be re-sized to fit the area of the page.